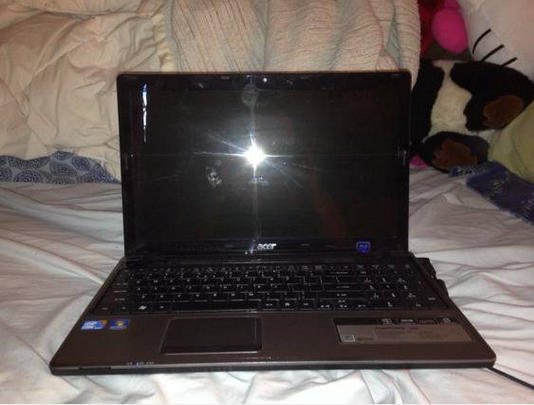 I've been in the market for a good used computer and Craig's list is the number one destination for this type of purchase. I never cease to be amazed at some of the postings. These "how not to" tips are based upon actual current postings in the Albany, NY Craig's list. Hello. 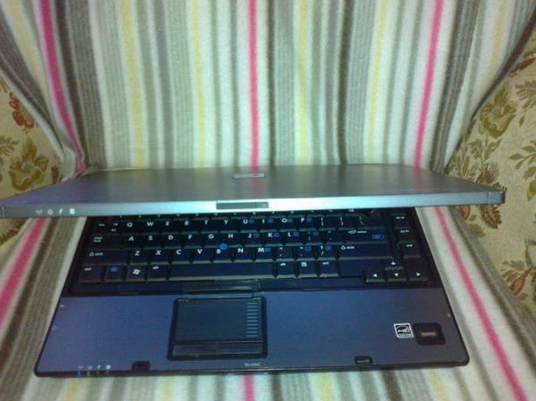 I am selling a very nice and sturdy Dell Laptop. (Actual title and no, it isn't a $4,000 machine and I'd venture to guess he won't sell it for $2). 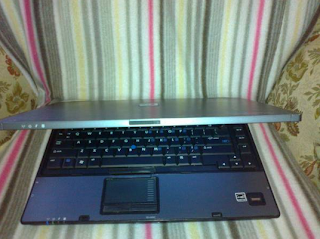 I have a toshiba laptop no charger and it is dead but I fully guarantee this laptop will turn on. It just needs to be dumped otherwise everything works on it. It is missing the enter button but it still works like I said this computer just needs to be dumped I'm sure it has plenty of viruses. (ah yes, the Cajun shrimp, pink and orange laptop - got it). 9. Take pictures on your unmade bed... that should really be a turn on for potential customers.